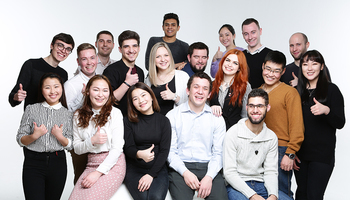 Fifth-year students of Automated control system and Automation of information processing departments studied successfully course «DBMS Oracle: developing and administrating», Organized by Center for International IT-training joint with the company «Conteksoft». Organizators tried to pay special attention to focus of program on practical and more modern knowledge, which would allow to audience becoming competitive specialists in the IT sphere. 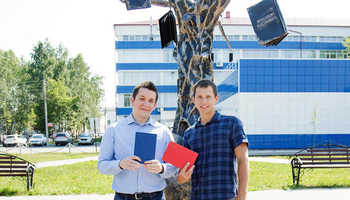 Lecturers were the experts from Tomsk leading IT-company, who have wide practical work experience at IT market. 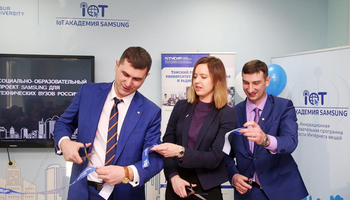 After the course more successful graduates receive the invitation for study course and pregraduation practice in the company «Conteksoft». Next course «DBMS Oracle: developing and administrating» is to be held on 1 February, 2009. You have already opportunity to sign up to take a course. 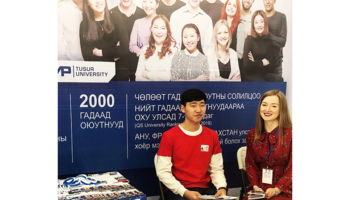 You can receive additional information and send an application for the study course by e-mail: office@cit.tcde.ru or by phone: +7 (3822) 42-87-40, 42-87-41.